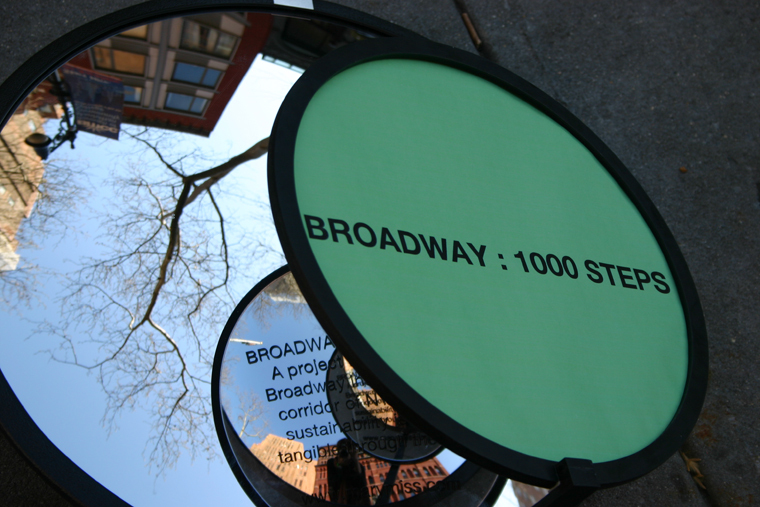 Broadway: 1000 Steps addresses the challenge of engaging individuals with long-term sustainability initiatives like the Mayor's 'PlaNYC - a Greener, Greater New York by 2030' by highlighting ecological, infrastructural, and cultural features in the streetscape at eye-level. The goal is to make sustainability personal, visceral, and tangible so that city residents are empowered to take positive action. 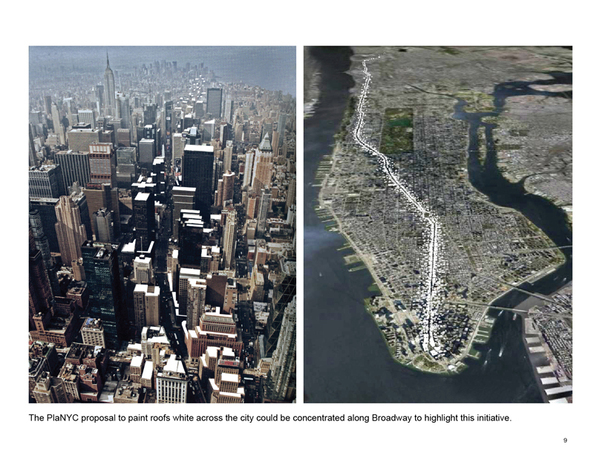 Broadway: 1000 Steps is an initiative to establish Broadway as the new "green corridor" of New York City. 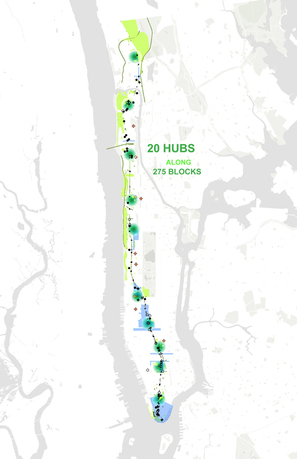 Twenty "hubs" dispersed along the length of Broadway will serve as sites for collaboration between MMStudio, research scientists, municipal policy makers, and local community groups. 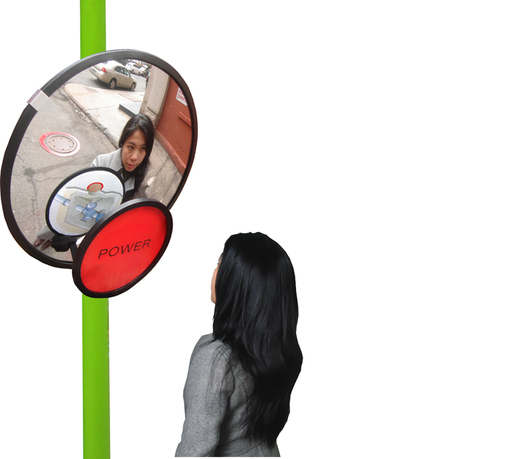 Installations that are small in scale but which aggregate to reveal the vast network of systems vital to a healthy city, are designed to make sustainability tangible to citizens at street level and catalyze future projects by artists and environmental designers. The sense of incremental transformation—of many individual instances working together to create a powerful cumulative effect—is the overarching idea for the project and the basis of the title 1000 Steps. Mary Miss is an artist who conceives, prototypes, and installs large-scale public art projects which emphasize a site's history, its ecology, or aspects of the environment that have gone unnoticed. Out of forty years of experience, Mary Miss has developed City as Living Laboratory: Sustainability Made Tangible through the Arts (CaLL), a vision and framework for art + expert/science + government collaboration grounded in local partnerships and the particularities of site and audiences. The CaLL framework has guided the last four years of work at Mary Miss Studio. Precedent projects have been completed in Boulder and New Delhi; a full-scale project is underway in Indianapolis; and Broadway: 1000 Steps is in development and its early prototyping phase.